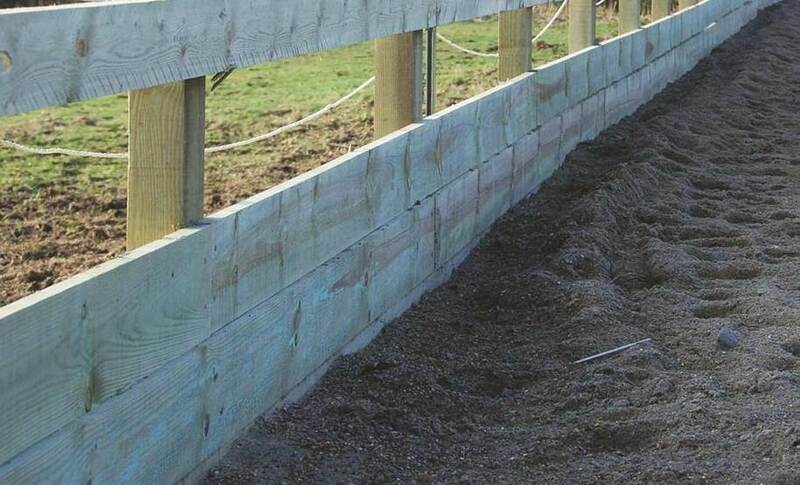 2.4m High 125 x 75mm Sawn finish intermediate fence post. 25 year timber Jakcure treatment guarantee. Post is weathered one way.